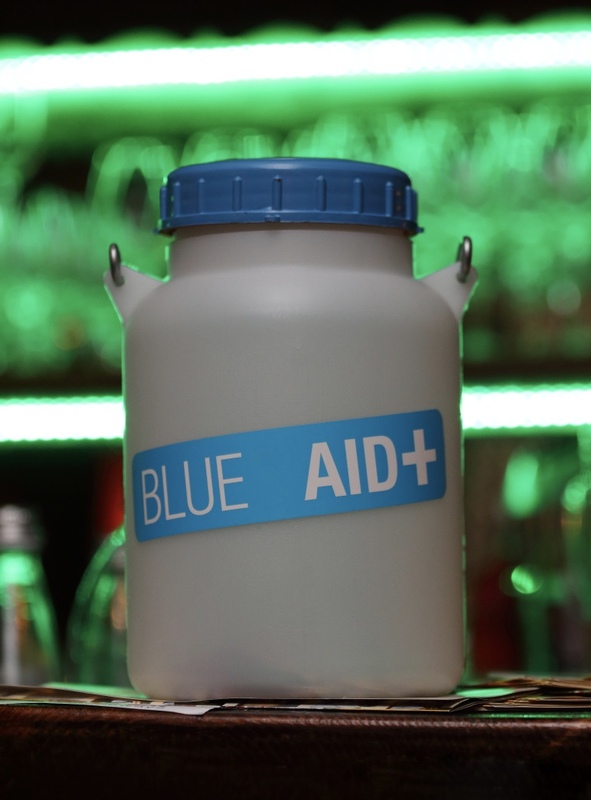 Our traditional BLUE AID+ relief campaign is collecting funds for the association ALZHEIMER SÜDTIROL this year. Our donations will, therefore, benefit the public non-profit organization ASAA, based in Bolzano. The association aims to support the development and dissemination of research on the disease and the associated syndromes of dementia and to inform about it in South Tyrol. Also, the association strives to organize and improve services for socio-sanitary care for people living with Alzheimer’s and their relatives, without profit orientation and according to the principle of voluntariness.